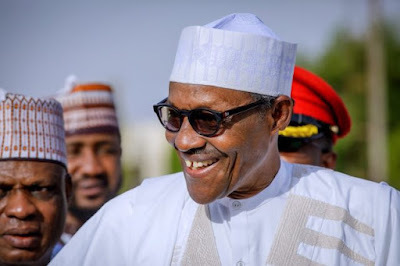 Nigeria’s President Muhammadu Buhari does not have to reveal the cost of his treatment for an undisclosed illness that incapacitated him for several months, a judge ruled on Tuesday. His absence from the helm of Africa’s most populous nation prompted speculation about his fitness to govern — as well as whether Nigerian taxpayers footed his private medical bill. “There is no evidence of the president having consented to disclosure of personal information relating to his health and the information is certainly not publicly available,” he said. “I therefore hold that the information sought by the applicant… is exempt,” he told the Federal High Court in Abuja in a ruling. The judge said the applicants should have sought the information from the office of the president’s chief of staff but he would likely have refused for the same reasons.